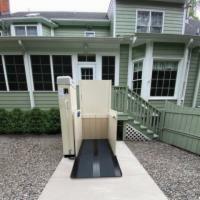 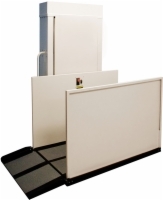 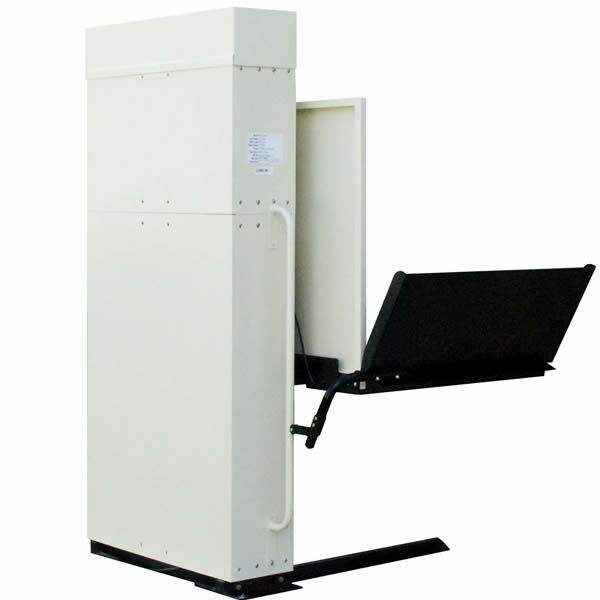 Guard Panel: 36", Optional 42"
Our Reconditioned Hercules II 600 Residential Vertical Lift makes home access even more affordable. Reconditioned at the factory to arrive at your home in like-new condition, these lifts offer the same capabilities and specifications as our new Hercules II 600 Residential lifts except for their warranty. 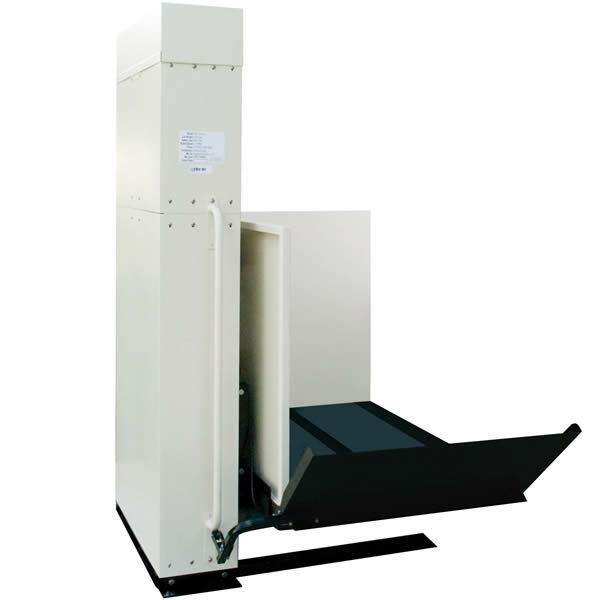 Same as the new unit, the Reconditioned Hercules II 600 Residential Vertical Lift has a robust 600 pound weight capacity and a 36" x 48" solid platform. 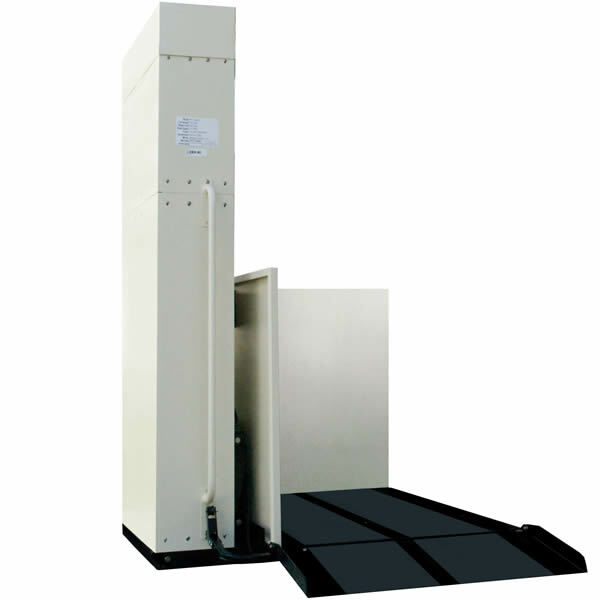 This residential lift, with its weather resistant controls and sturdy construction, is designed to withstand even the harshest weather. 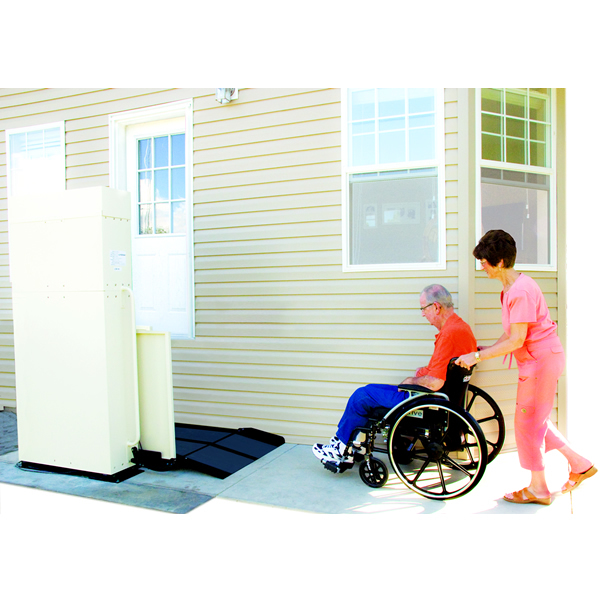 Contact one of our residential lift representatives to learn more about the Reconditioned Hercules II 600 Residential. Use our Virtual Lift Builder to visualize your lift.